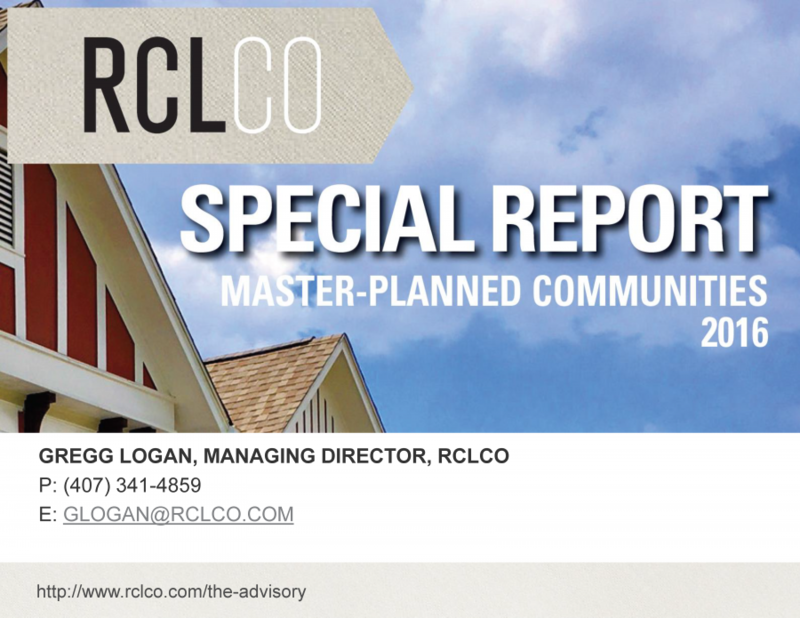 RCLCO’s Master-Planned Community Survey is the longest running in the industry, and as such benefits from our unique and exhaustive historical perspective. 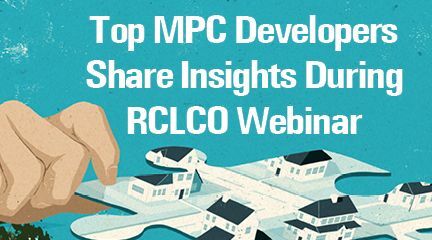 Every year since 1994, RCLCO has conducted a national survey identifying the top-selling master-planned communities (MPCs) across the country. 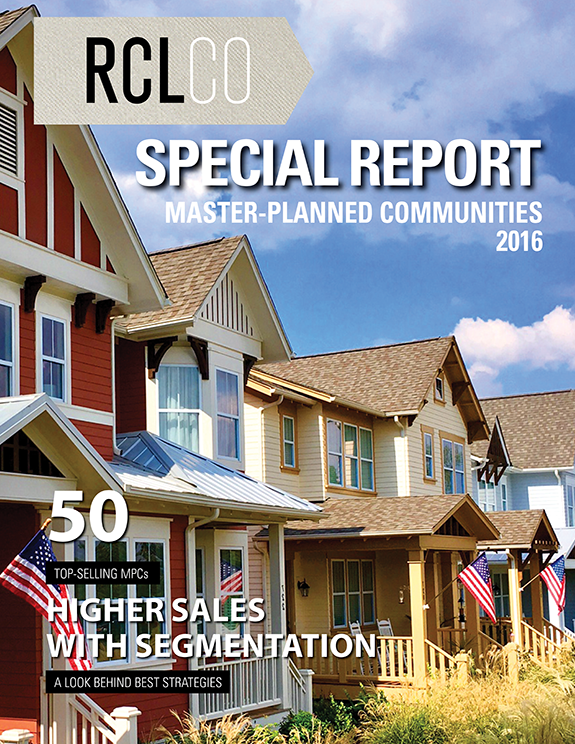 We recently conducted our 2016 MPC Survey to determine the 50 top-selling communities in the nation, and will release the final rankings in January. 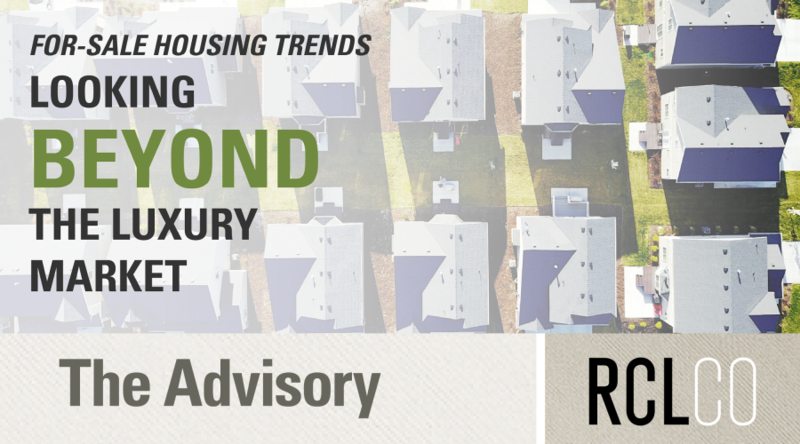 In the interim, this Advisory provides a summary of key current and past trends. 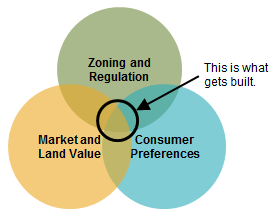 Over the past two decades master-planned communities have tended to become smaller, due in part to the challenges of acquiring, holding, and financing very large parcels of land for development. 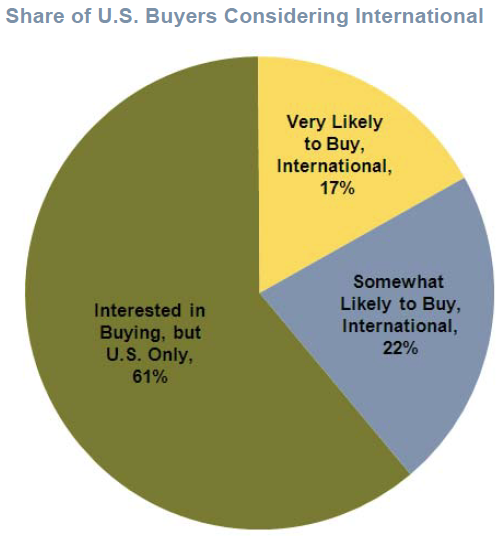 So a key trend that emerged over the past 10 years has been the increasing number of smaller MPCs on the top-selling list, in contrast to 1994 to 2005 when larger communities dominated the lists. From 1994 to 2005, the 10 top-selling MPCs in our survey achieved an average annual combined sales of approximately 16,000. 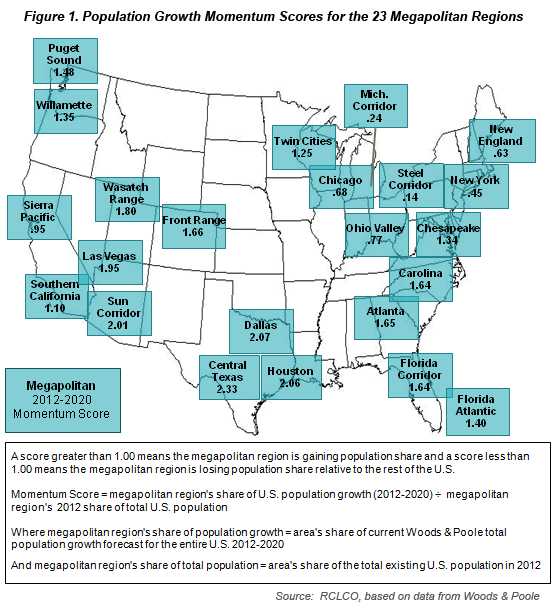 Those years were dominated by large MPCs such as Highlands Ranch (22,000 acres), Summerlin (22,000 acres), Weston (17,000 acres), and The Woodlands (28,000 acres). 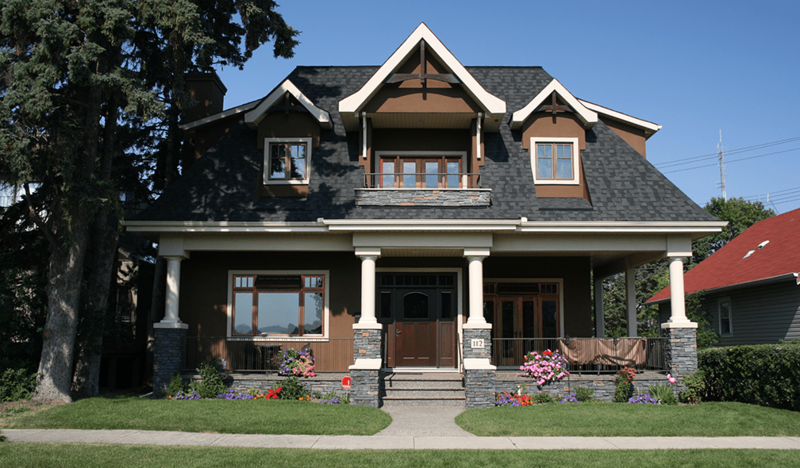 From 2005 to 2015, the top-selling communities sold an average annual combined 8,000 homes. 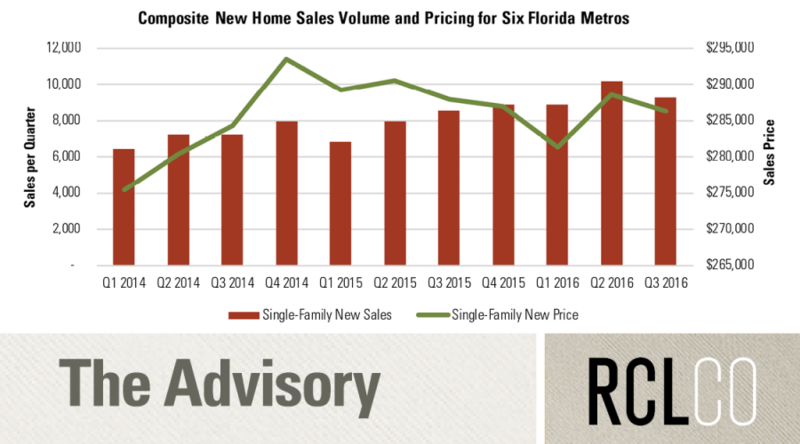 During this time period, MPCs such as The Villages, Cinco Ranch, Irvine Ranch, Providence, and Mountain’s Edge dominated the rankings, with newcomers such as Lakewood Ranch, Nocatee, and Lake Nona gaining momentum over the past several years. Increasing land and construction costs have driven developers to create smaller MPCs than those seen in the 1990s and early 2000s. 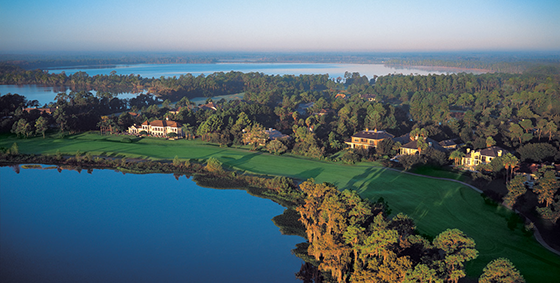 For example, Lake Nona is 7,000 acres, in contrast to The Woodlands’ 28,000 acres. 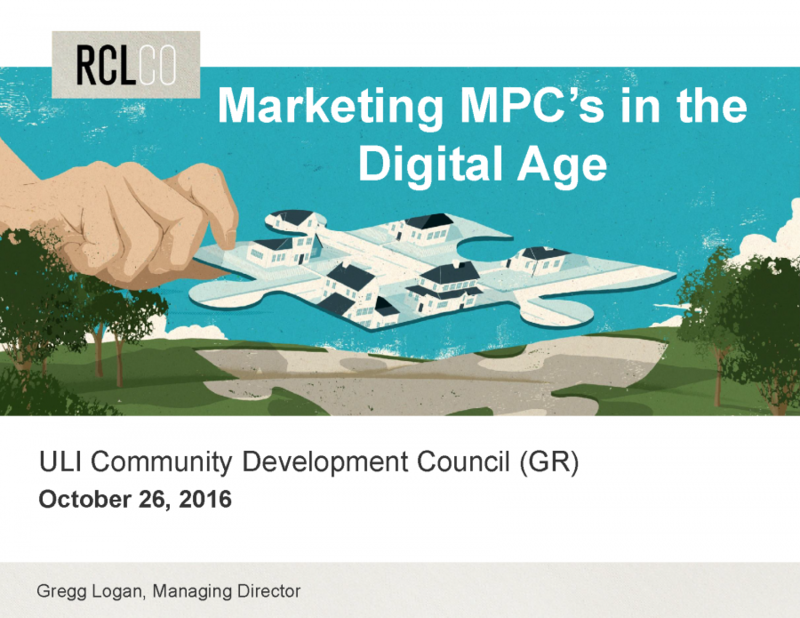 New communities that are large by today’s standards pale in comparison to the massive MPCs of the past decades. 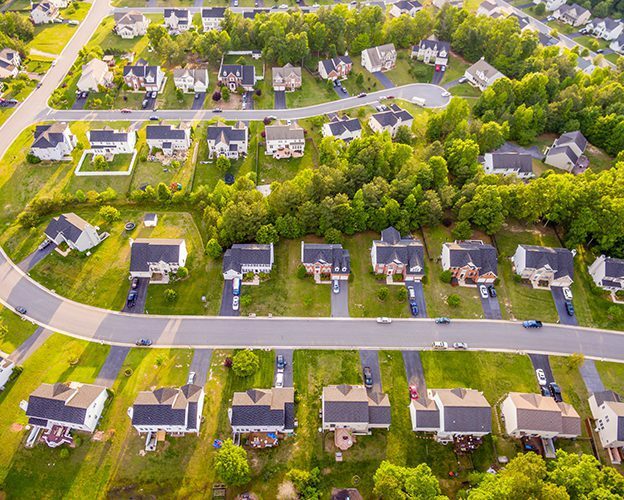 For example, Nocatee at 13,000 acres is one of the larger, recently developed communities, yet it is only one-half the size of The Woodlands. 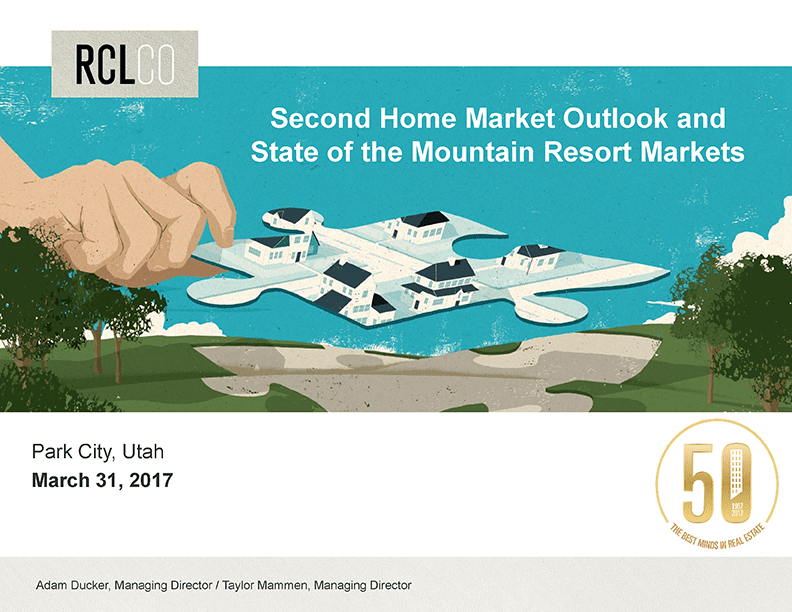 The geographical concentration of the top-selling master-planned communities has also shifted over time. 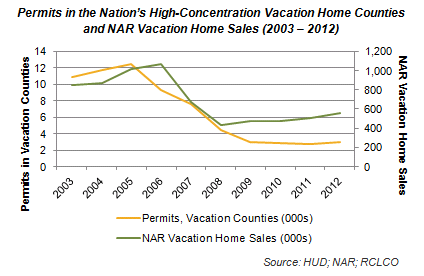 Since 2006, the share of top-selling communities that are located in Florida and Texas has grown substantially. 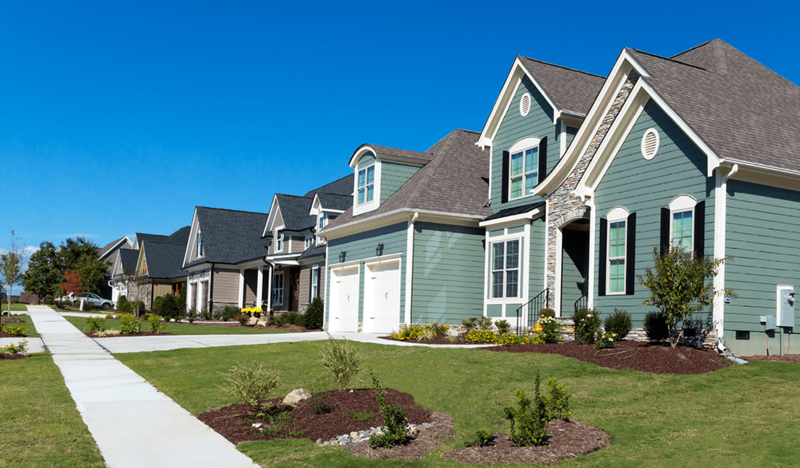 Arizona, on the other hand, has seen its share of the 10 top-selling communities decline, particularly since the end of the Great Recession. However, Arizona continues to be a popular retirement destination and is prominently represented in our preliminary top-50 list for 2016. 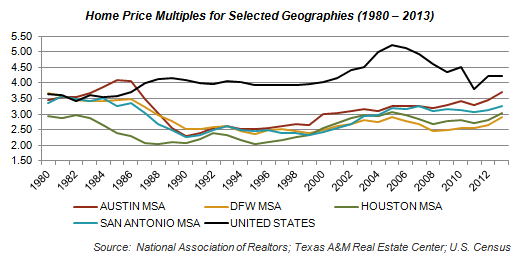 In the 1990s, Texas accounted for only 10% of the 10 top-selling communities, but since 2010 it has increased its share to an average of 32%. 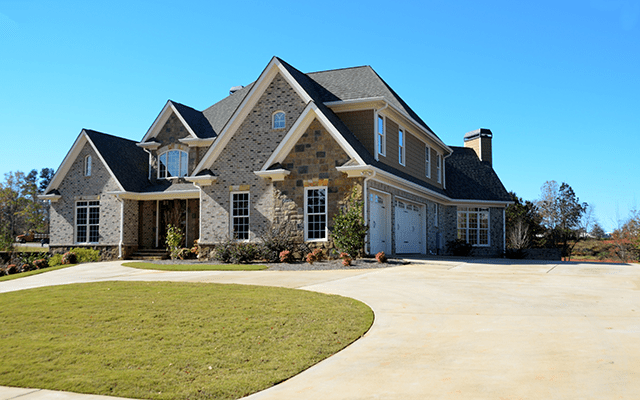 Texas emerged from the Great Recession much quicker than Arizona and Florida, in part because the Texas economy was much less affected by the downturn due to the dominance of the energy sector and the less dramatic home price bubble prior to the recession. 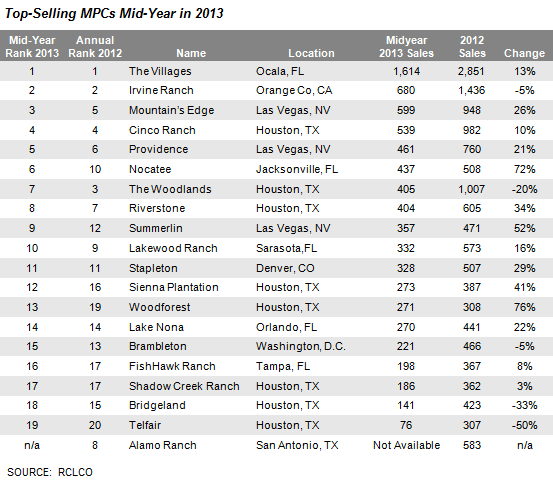 Lower land prices and the availability of large tracts for development close to employment centers have also contributed to Texas’ increasing share of the top-selling MPCs. 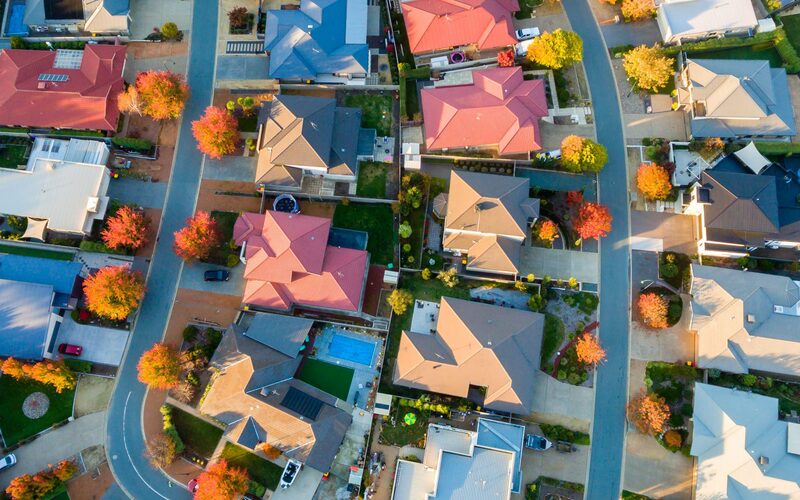 Even with oil prices considerably lower than a few years ago, strong in-state migration continues to fuel population growth, and along with it the demand for high-quality housing in highly amenitized MPCs close to major employment centers. 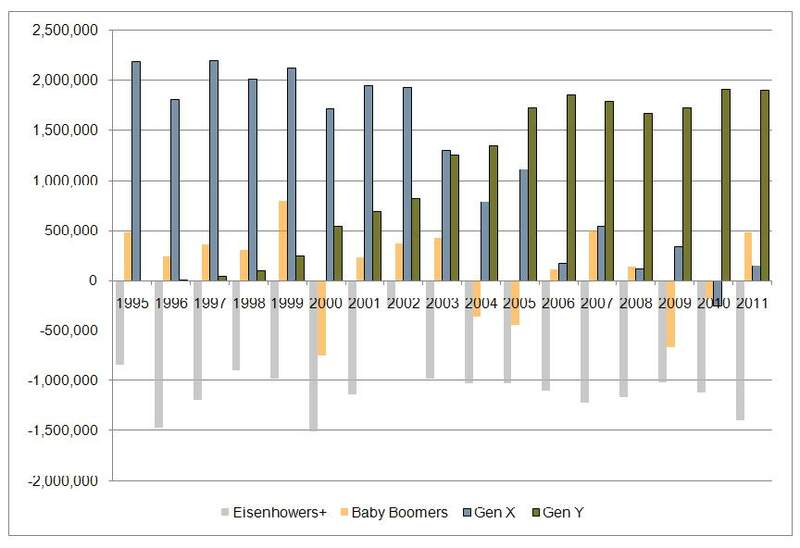 Arizona’s shrinking share of the 10 top-selling MPCs, dropping from a peak of 17% in the 1990s, is also shown in the charts below. 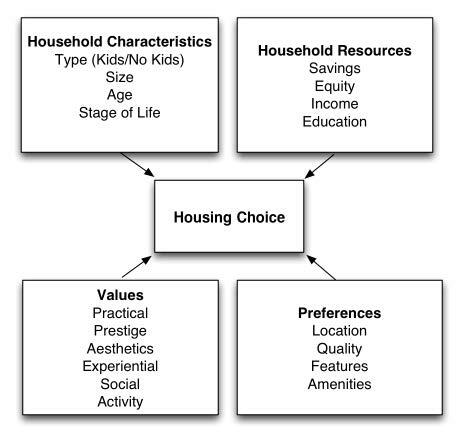 The large 1990s Arizona active adult communities have been built out and have not been replaced. 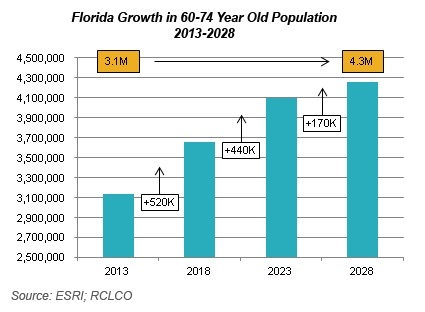 Meanwhile, Florida has increased its share from 15% during the 1990s to 25% in the 2010s. 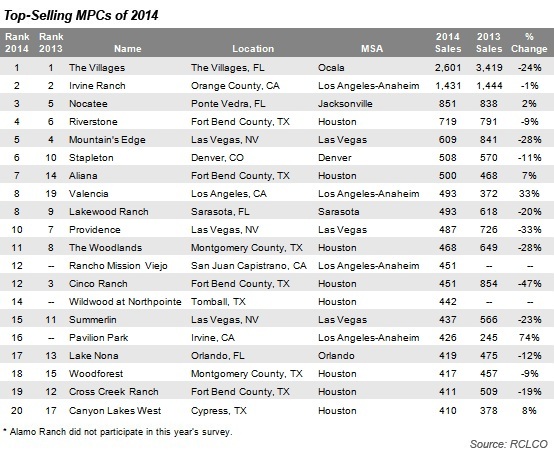 Nevada has remained fairly constant over the years, with between 17% and 24% of the 10 top-selling MPCs over the past two decades. 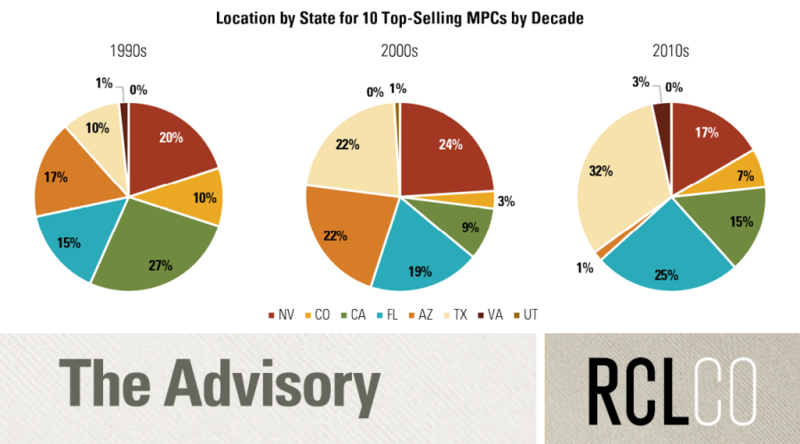 California has seen its share of the 10 top-selling MPCs decline from 27% to 15% over the past two decades due to many large-scale communities nearing or reaching build-out. 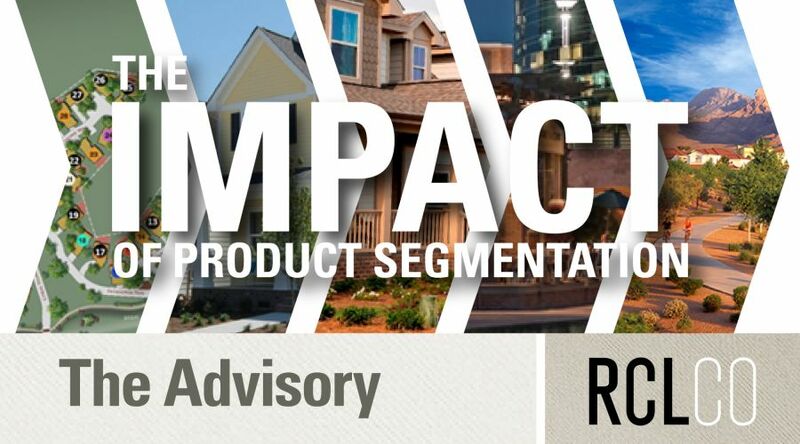 While many consumers are willing to pay a premium to live in master-planned communities, acquiring, financing, and executing them has proved challenging, particularly for very large communities. 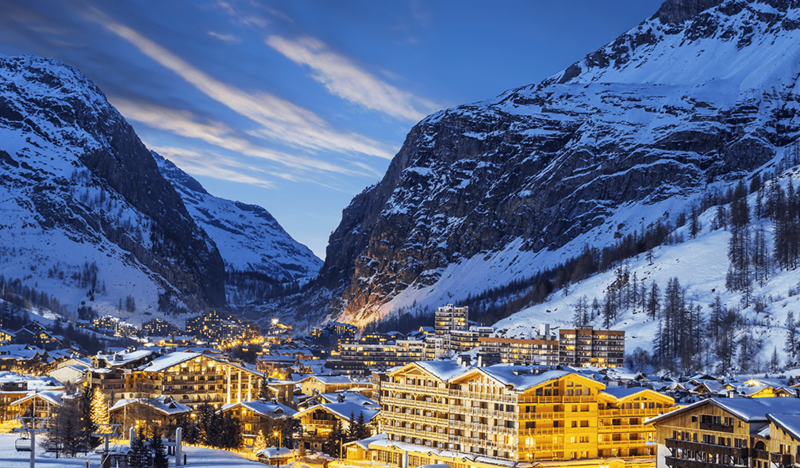 Although opportunities exist and demand is still strong, there has been a shift to smaller communities. 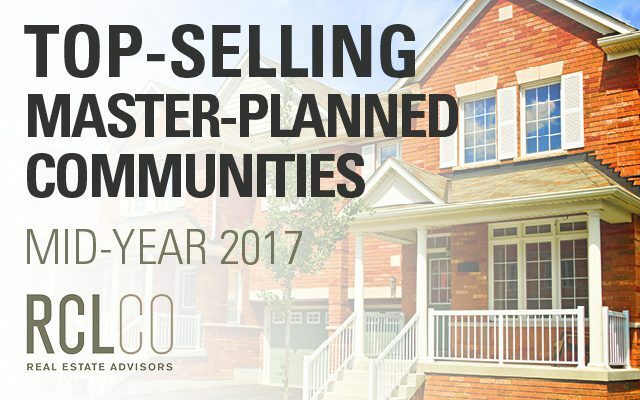 The largest communities have made the most appearances on our top-selling communities lists year after year. 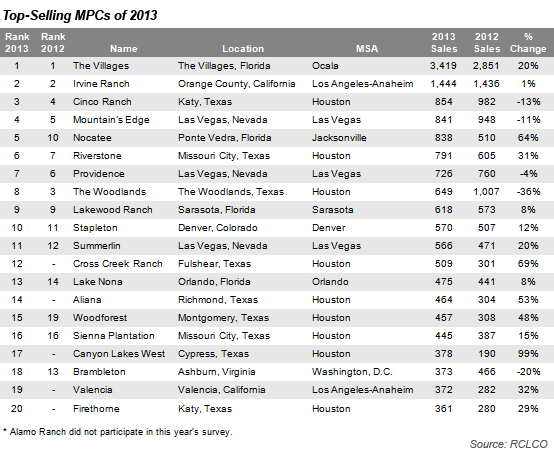 The Woodlands leads the pack with 20 appearances on our list, followed by the Sun City communities with 17, Irvine Ranch with 16, and The Villages with 16. 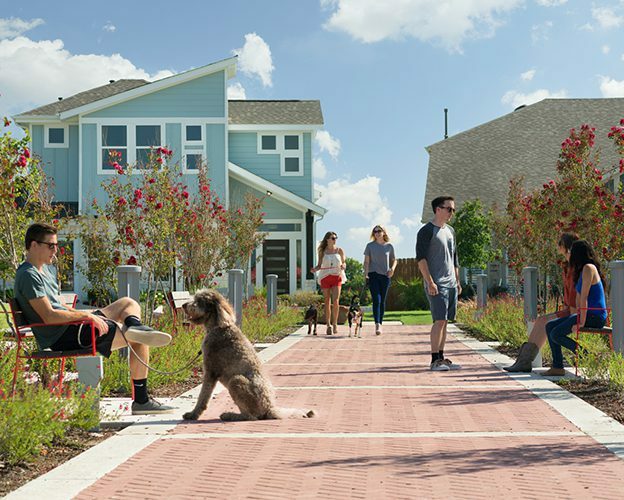 The staying power for these communities to appear in our top 10 rankings year-after-year is a credit to the excellent planning, design, location, scale, and execution that went into developing these communities. 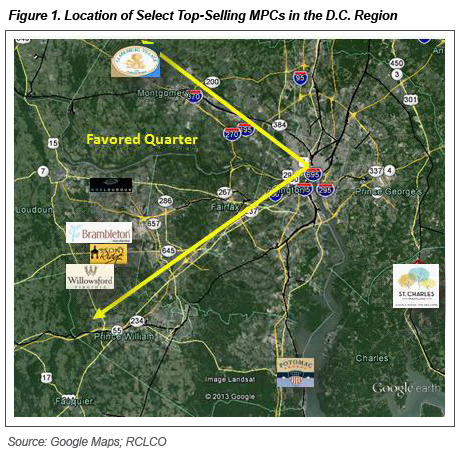 While our final numbers will not be released until early January, the chart below gives a sneak preview of where 2016’s 50 top-selling MPCs are located. 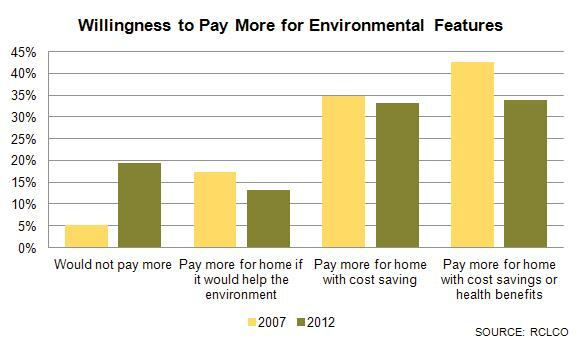 Texas accounts for 38% of the communities, with 20% in Florida, 12% in California, and 8% each in Arizona and Nevada. 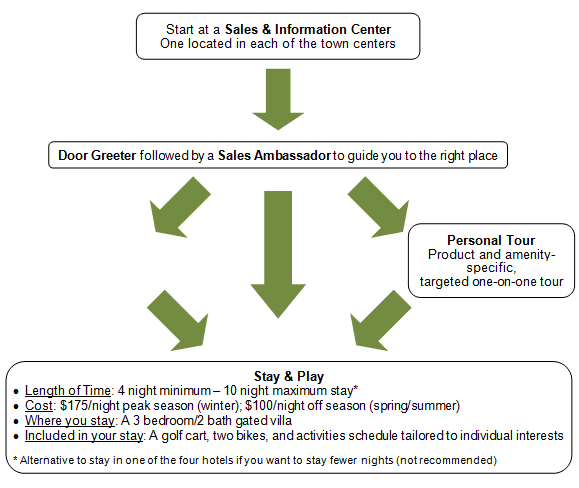 Article and research prepared by Todd LaRue, Managing Director, and Brian Martin, Vice President.